Thanks for sharing. 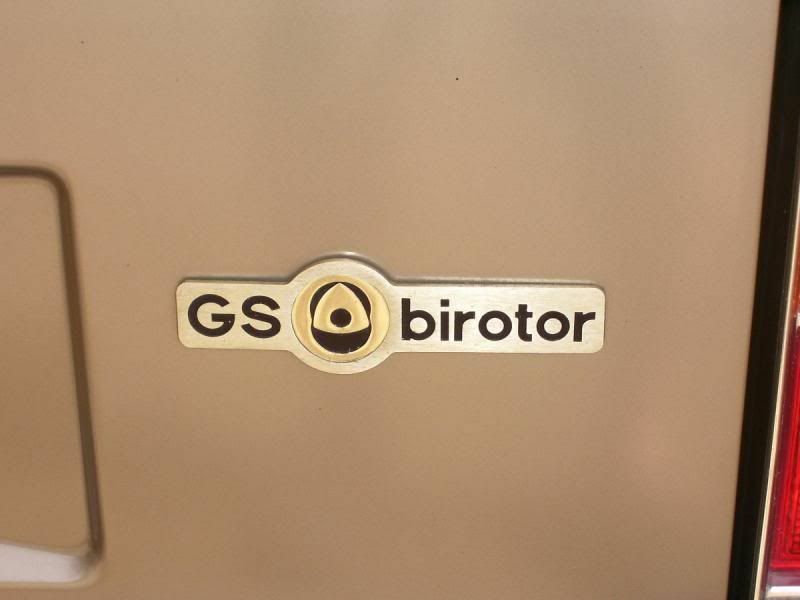 Bi rotor badge looking so cool eh! Has any one ever seen one of these, as they are a new one to me. Pete that was a large engine plant in the film if they only produced 8 cars. A7RXY wrote: Pete that was a large engine plant in the film if they only produced 8 cars. It became the GSA (piston engine) so I guess they just changed the tooling? Depending on which source you trust, production was somewhere between 840 to 880 units. 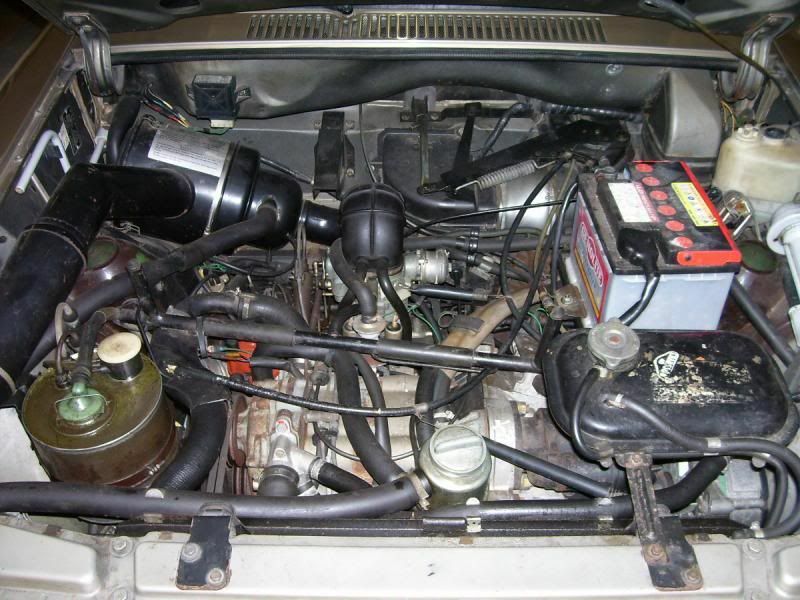 It launched at almost the same time as the '73 fuel crisis (the same event which doomed Suzuki's RE-5, put the brakes on just about every other manufacturer's rotary experiments and almost bankrupted Mazda) so was a sales disaster. 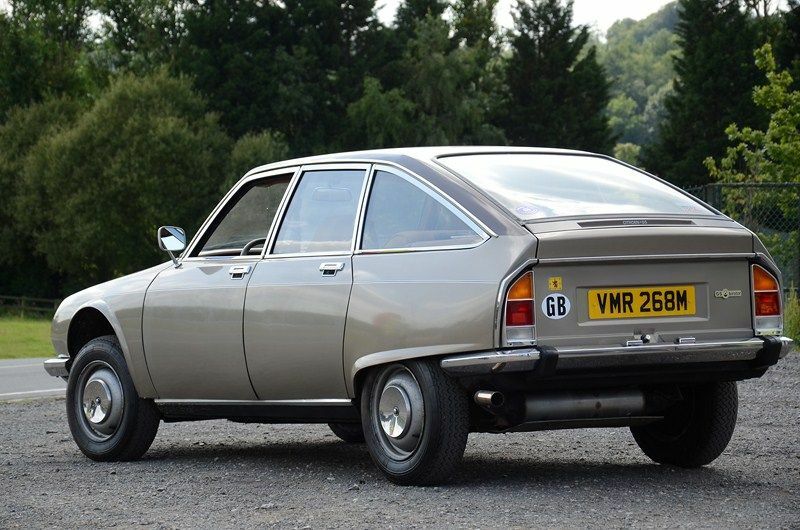 Citroen tried to buy all the cars back to avoid having to bankroll a supply of spares. To this day, you cannot register a Birotor in France because Citroen refuse to recognise it as a production model! I wonder what the cost of development and all the tooling and training needed for such an exercise? And then what that would have made the true cost to Citroen for each car made? Great info Dave and very interesting . MelloYello wrote: I wonder what the cost of development and all the tooling and training needed for such an exercise? The ultimate cost to Citroen was bankruptcy around a year after the birotor launch. It's failure was a major contribution. Apparently, the car cost almost as much as a DS but with worse fuel consumption and all during a fuel crisis.